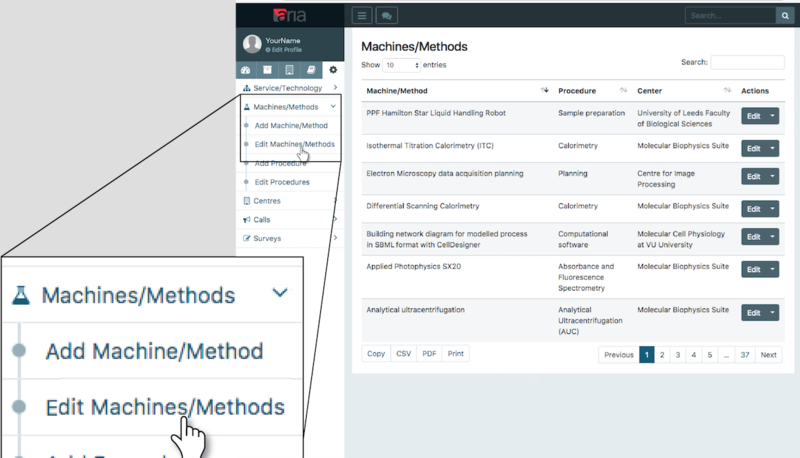 Click on "Machines/Methods", then "Edit Machines/Methods". A list of existing machines/methods for which you have edit access are displayed in a table. In the "Actions" column of the table click the "Edit" button in the row of the machine/method you wish to edit. To filter the list to locate a particular machine/method, type keywords in the table search bar. Make any required modifications to the machine/method form. 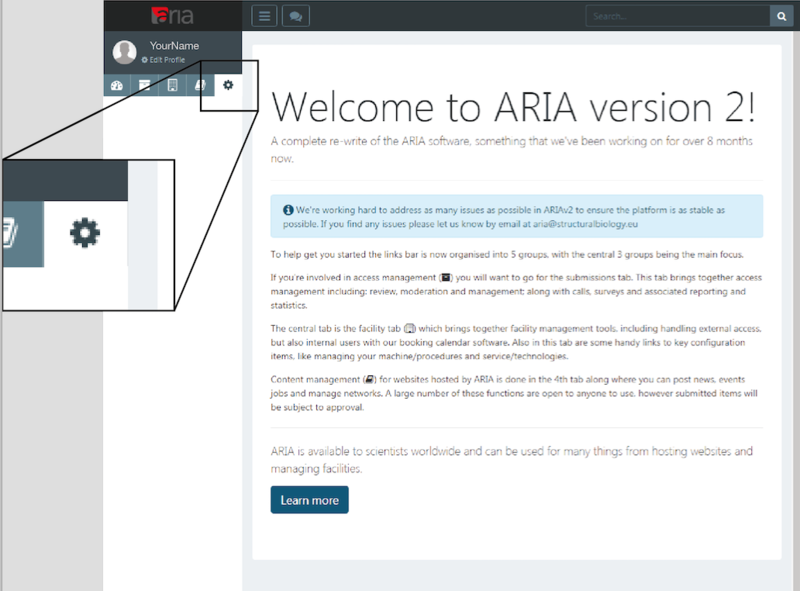 More information on the machine/method form can be found in the guide for Adding a machine/method to ARIA. 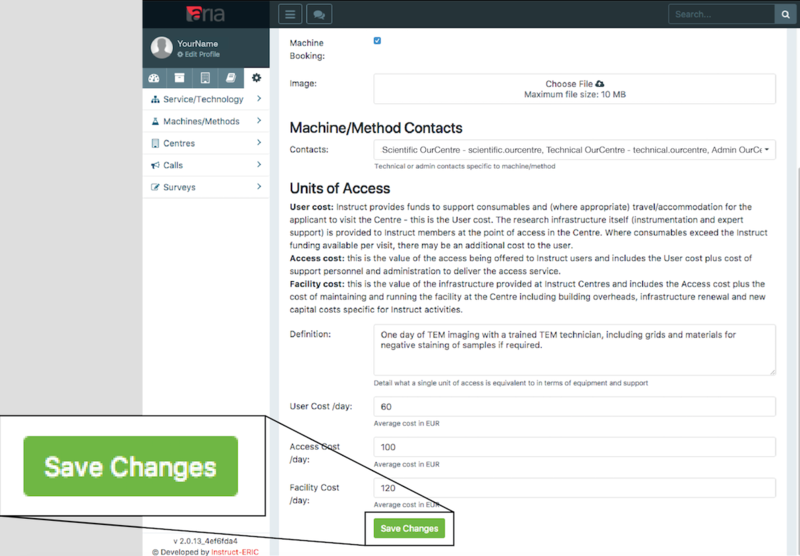 Save any modifications by clicking the "Save Changes" button at the bottom of the page.